Aparna creates her illustrations in multimedia using watercolour, gauche, and ink, occasionally adding sequins and glitter embellishments to create customised illustrations for a range of international clients. Cuckoo For Colour is the creative outlet for London based emerging artist Aparna Ram. After nearly a decade in the Investment industry working in traditional asset management and with social entrepreneurs, she is now pursuing her creative passions full time. 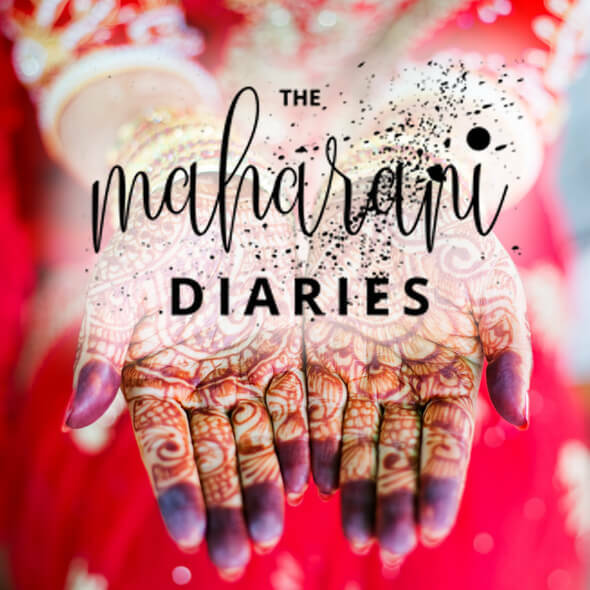 Aparna creates her illustrations in multimedia using watercolour, gauche, and ink, occasionally adding sequins and glitter embellishments to create customised illustrations for a range of international clients. Indian brides have commissioned colourful portraits of themselves in watercolour. 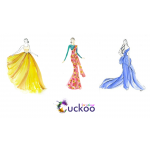 Furthermore, boutiques have requested Cuckoo For Colour’s illustrations of their in-house designs. Her interpretations of Indian fashion designers Sabyasachi Mukherjee and Anushree Reddy’s creations have won many admirers on Instagram. Cuckoo For Colour’s account is a mix of both Aparna’s artistic talents and her keen eye for photography. However it is her love of fashion and watercolours that make for a popular combination.